This volume exploits the analytical category of "space" to unify the various disciplinary approaches and thematic concentrations applied here to the dynamics of historical memory within and between the Germans and Poles. This category has proven tremendously useful in memory studies, yet it has thus far been considered almost exclusively in its intuitive, geographical and physical dimensions. 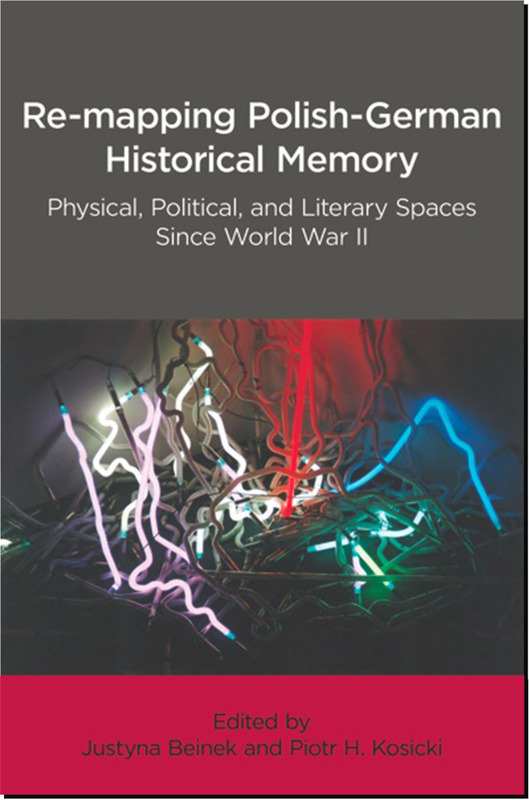 The editors reject the notion that only a physical landscape can impact the topography of the mind, and instead posit three different "œspaces" of Polish-German memory "physical, political, and literary“ envisioning the potential for identifying many more. In the first section, the contributors explore the traditional "œphysicalâ" space of memory through non-traditional means. Rather than make a case for the agency of nature in how Poles and Germans remember their shared past, they focus on human designs for the transformation of space as a means of facilitating either remembering or forgetting (or both). The second section moves to political space in German politics and post-war Polish-German relations. The third section highlights the cultural-intellectual imaginary by illuminating the "œliterary spaceâ" of Polish-German memory. Finally, the volume closes with an afterword from legendary Polish dissident Adam Michnik, for whom the present task of re-mapping Polish-German memory serves as a springboard into broader reflections on the ethical, juridical, and political future of the transnational space framed by the Polish-German past. This book is recommended for library collections at community colleges, four-year colleges, and research universities.